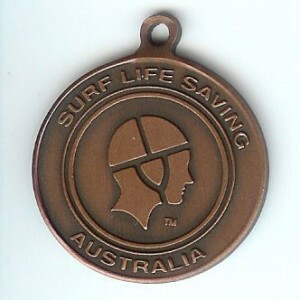 The Bronze Medallion is the entry level award required to patrol as part of Surf Life Saving Australia (SLSA) on Australian beaches. The gaining of this award opens up opportunities for further awards involved in SLS. Candidates who believe they already possess some or all of the skills and knowledge of this award, or who have received one or more of the related units of competency, may wish to apply for Recognition of Prior Learning (RPL) or Credit Transfer. 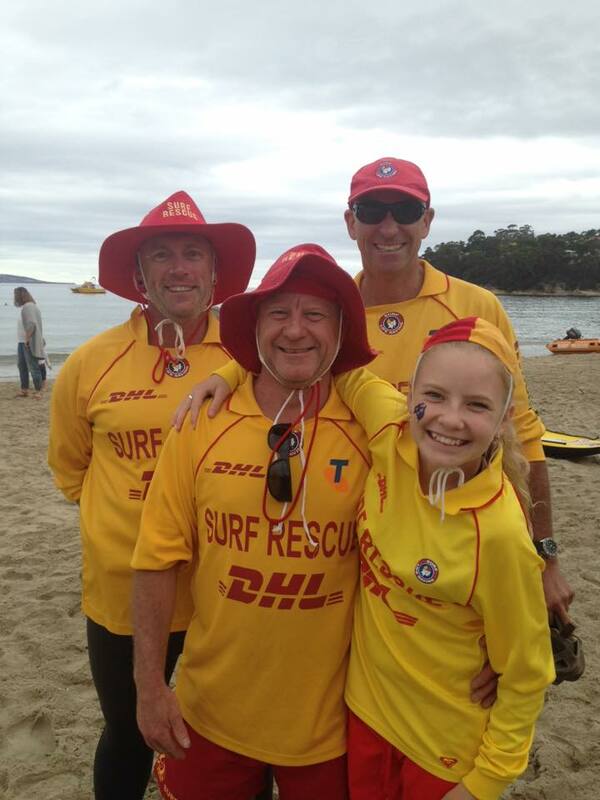 These candidates should contact Kingston Beach SLSC or Surf Life Saving Tasmania State Centre for more information.